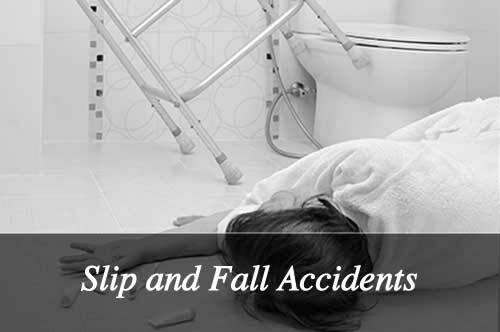 The Law Office of David R. Lewis & Associates in Plainview, New York represents clients with claims that a medical or legal professional exhibited negligence, causing significant harm. I bring more than 33 years of law practice and trial experience to every case. 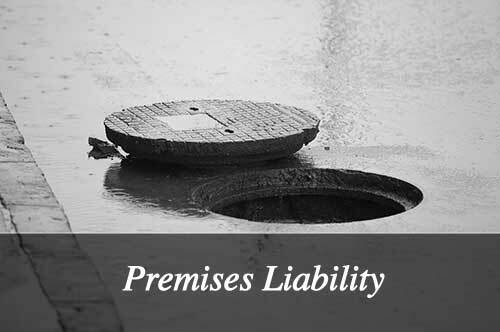 I understand that trusting another professional after you have been wronged can be difficult—however it is important that careless professionals are held accountable for their negligence. Medical malpractice is the failure of a doctor or hospital to provide a patient with an acceptable level of care. 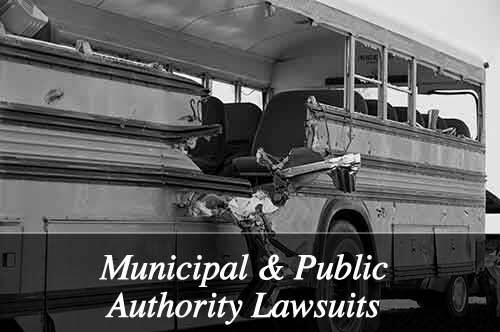 I have filed lawsuits against doctors, hospitals, physical therapists, pharmacists, chiropractors, psychiatrists, dentists, and many others who have caused serious physical, mental, and emotional trauma. Contact a skilled New York medical malpractice attorney today to discuss your rights as a victim of physician or hospital negligence. Just as doctors have an obligation to protect their patients, attorneys have a responsibility to protect their clients. 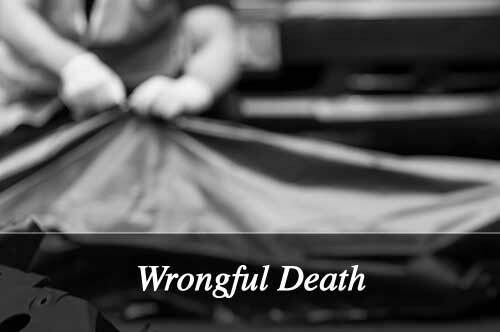 If an attorney fails to exercise good faith or behaves in a manner that causes harm to their client, a legal malpractice claim may be warranted. 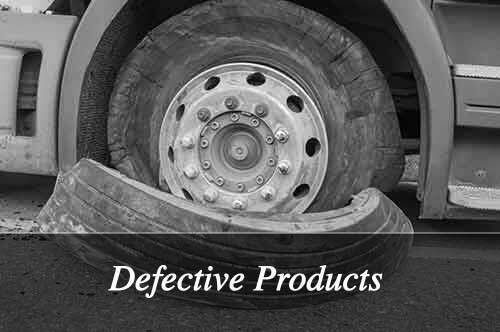 Protect yourself by calling 516-933-7550 today. 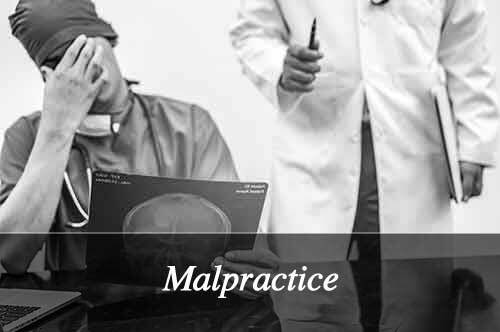 If you or someone you love has been the victim of malpractice, help is available. 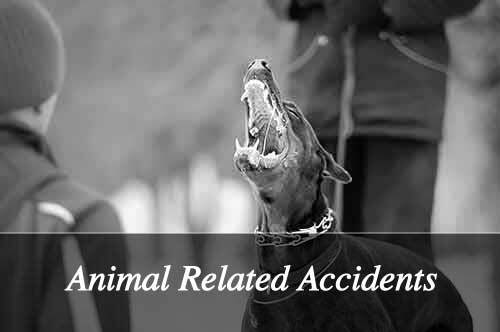 I understand the effect that a personal injury suffered at the hands of a professional can have. 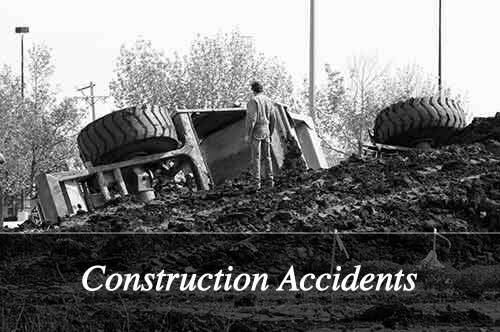 I am dedicated to helping you assert your rights and recover compensation for the harm. Call 516-933-7550 for information about how I can help you. 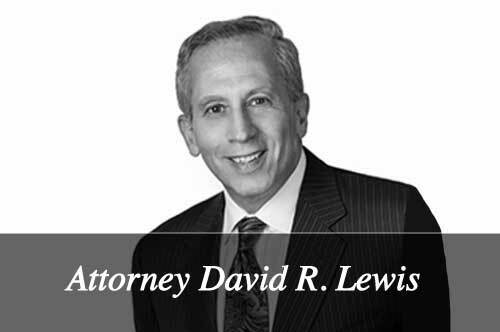 Learn more about my extensive personal injury practice by contacting the Law Office of David R. Lewis & Associates today. 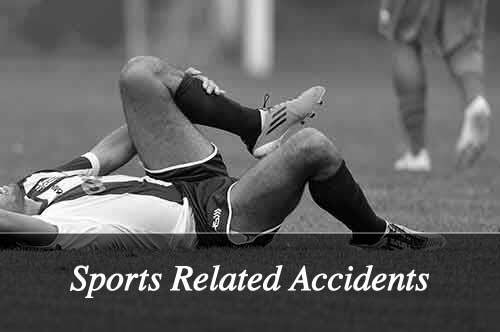 All personal injury cases are handled on a contingent basis. 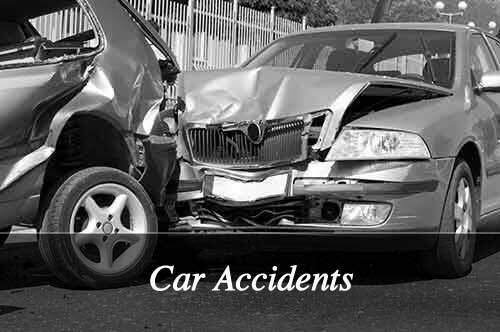 If you do not recover compensation, I do not recover attorneys’ fees. 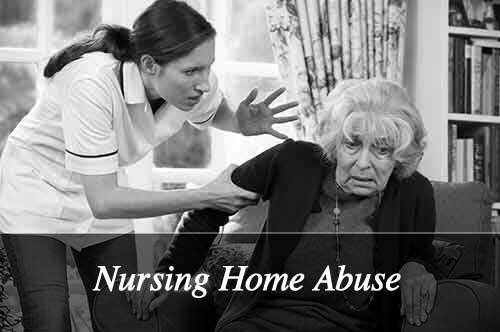 Call 516-933-7550 for a free initial consultation.